We all know about the stockings hung by the chimney with care. But did you know this custom has roots dating to medieval times, when German children left their boots outside, hoping to receive gifts? In the U.S., kids used to set out plain wool stockings. 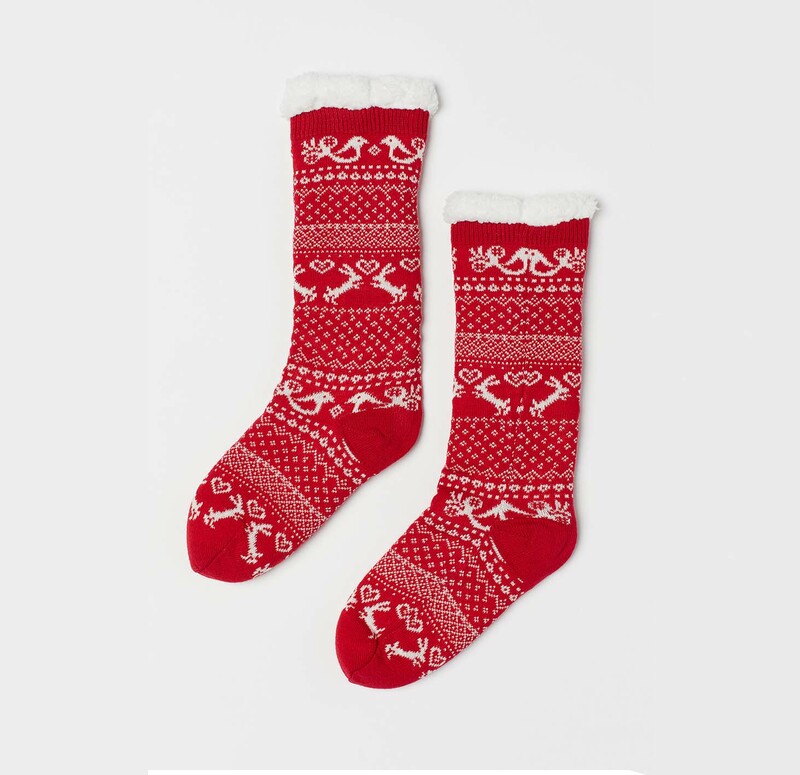 But with Clement Clarke Moore’s 1822 poem “Twas the Night Before Christmas,” everything changed and red felt stockings were suddenly all the rage. These days, Christmas stockings come in every shape and color. Want some ideas for how to stuff them? Head to The Shops at Columbus Circle. 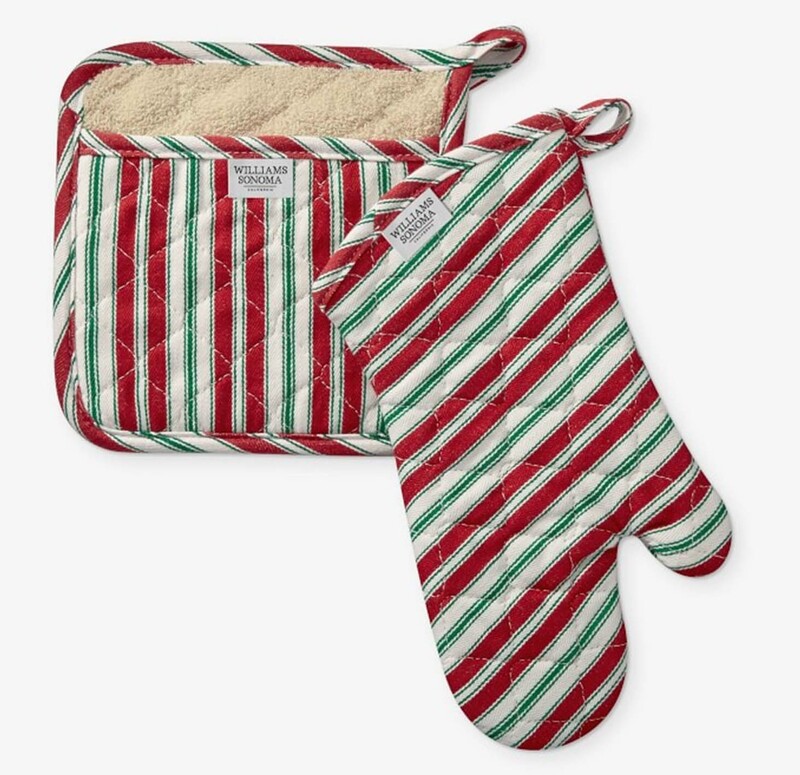 Stylish recipients will love a stylish stocking. These cozy warm pile-lined Ragg Socks will be the gift that keeps on giving, long after the holidays are over. Sephora has a whole section devoted to stocking stuffers. 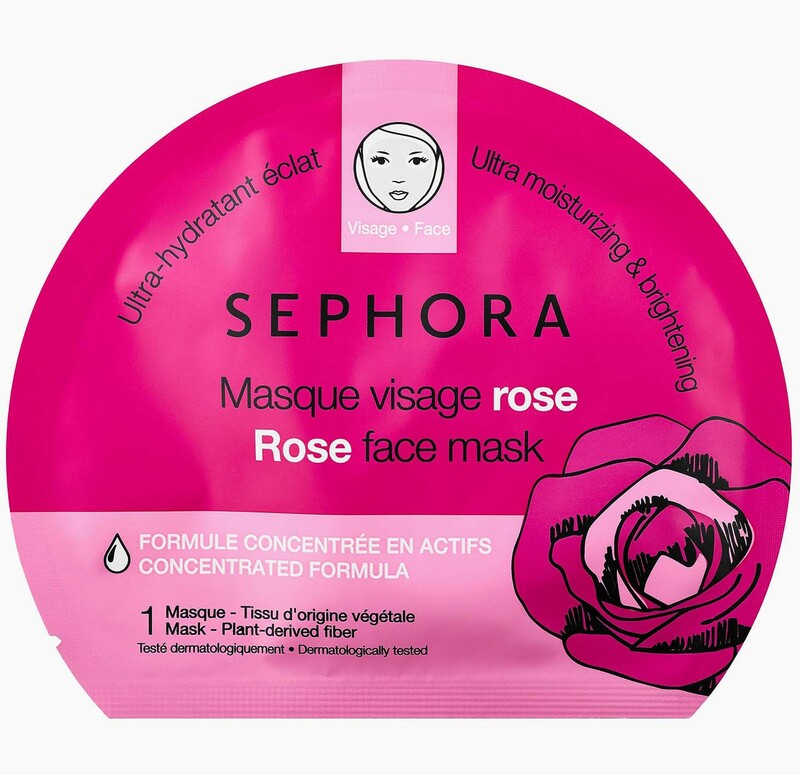 We love these colorful — and effective — face masks. Grab them by the handful. Amazon Books is stocking stuffer heaven. 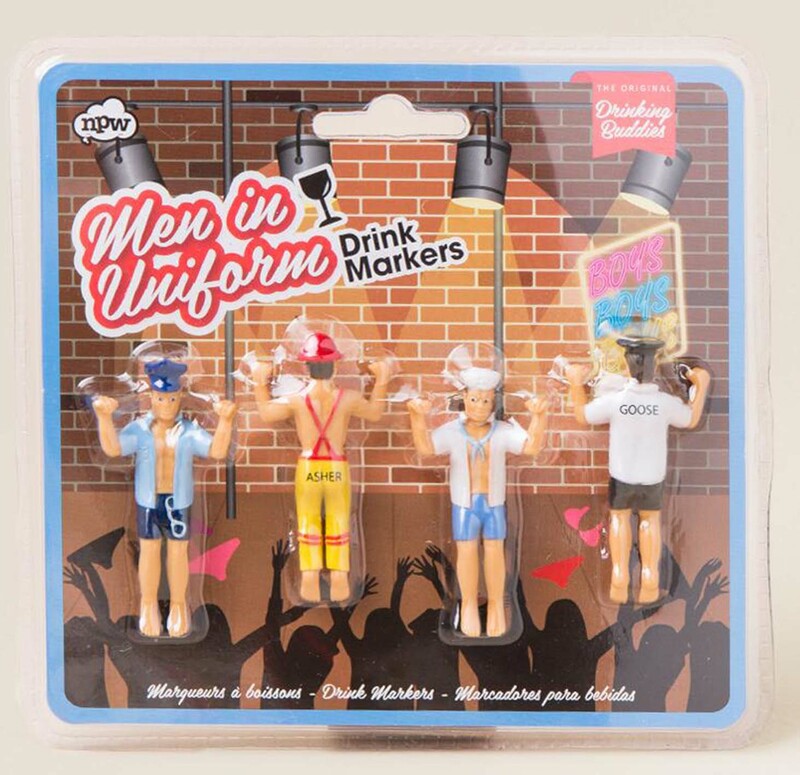 We fell in love with these hilarious Men in Uniform drink markers, which will be the talk of any party. 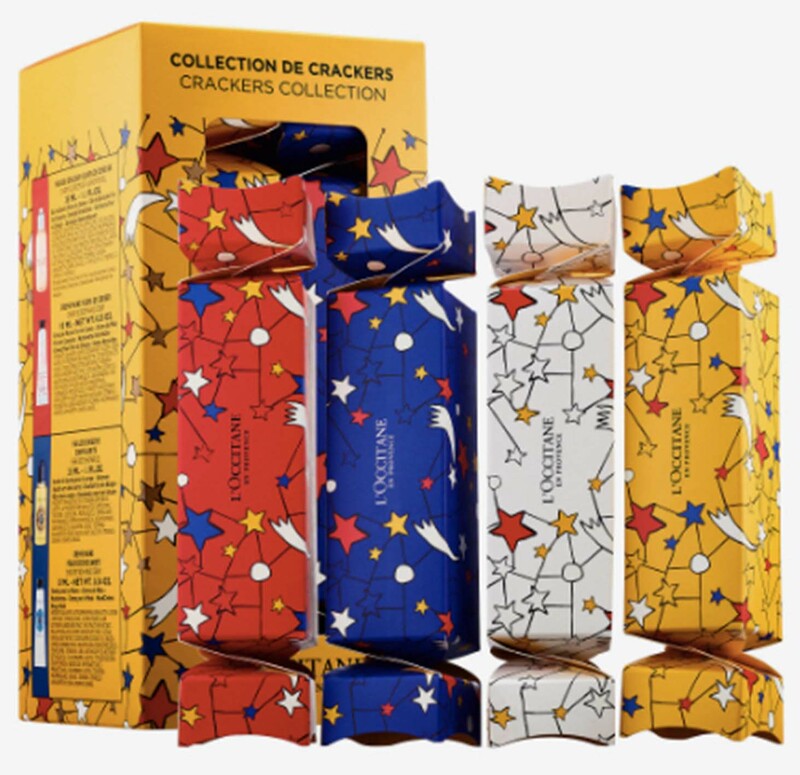 This Festive Crackers set will start the holiday off with a bang. Hidden inside are pampering goodies like hand creams and lip balms. 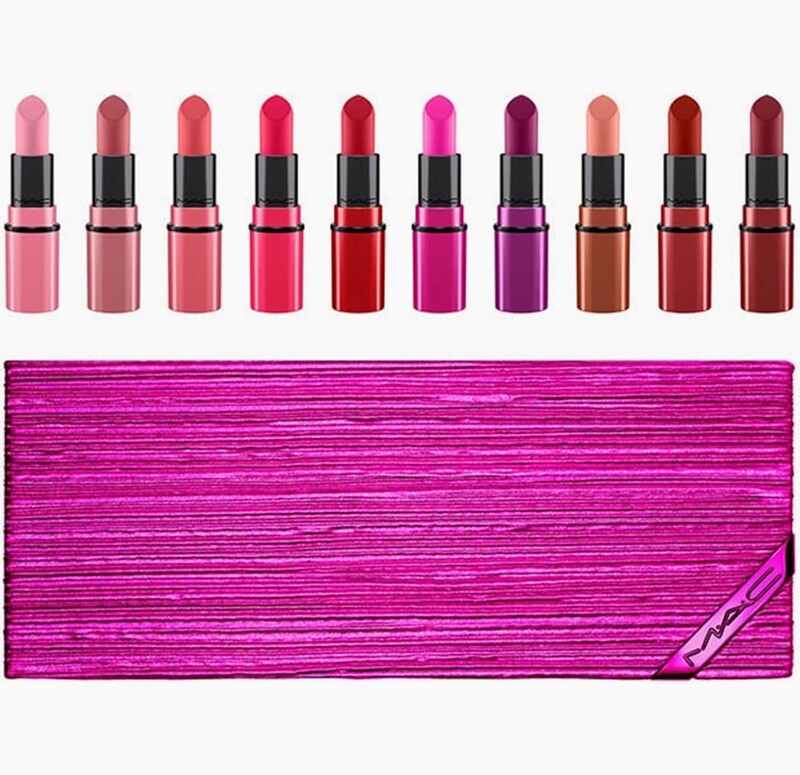 This Shiny Pretty Things lip kit comes with a myriad of festive shades to suit every. Drop one or more into each stocking. Anyone will love finding this gem in their stocking — not just fitness buffs. 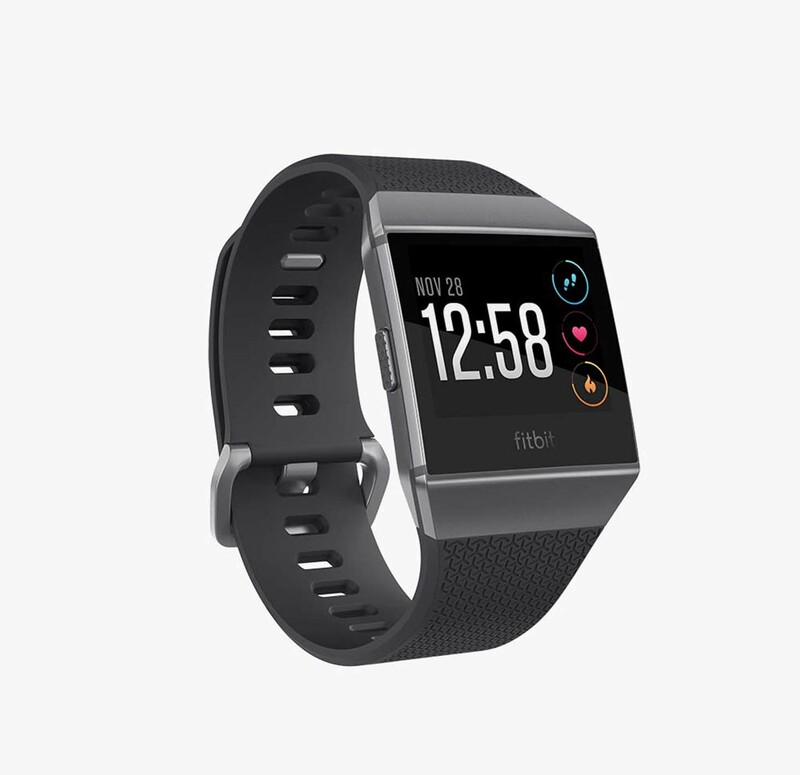 This Fitbit has a clock, health guidance, music, apps, and more. Want to get the most memorable stocking stuffer ever? 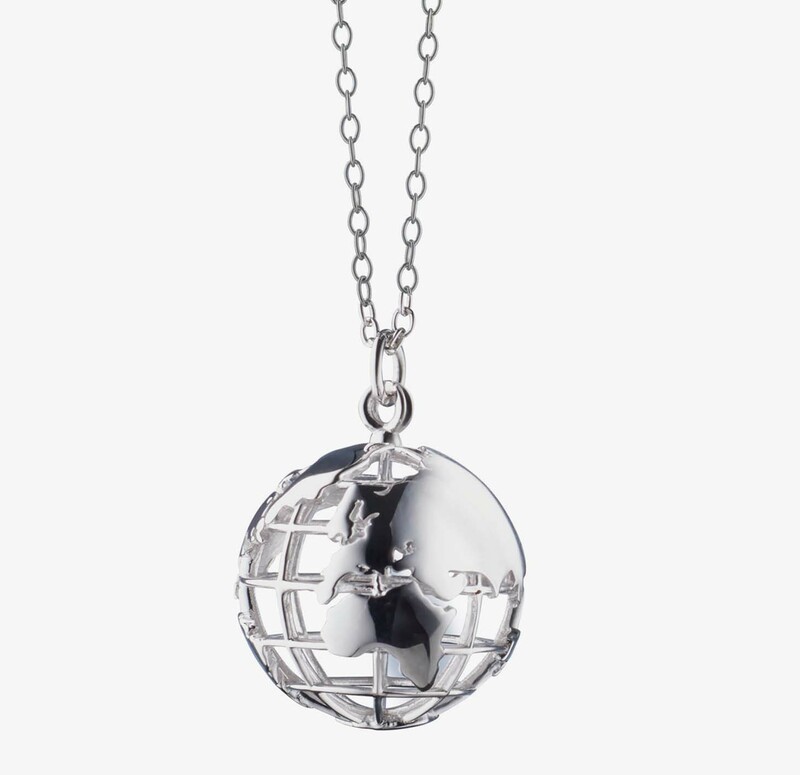 Pick up this Earth Charm with a White Sapphire on a 36" chain (also available in gold).